Tourist fee of two euros per night will be applied to all guests over the age of 13. Two euros is how much will be charged as a Tourist Municipal Fee per night, up to a maximum of seven nights, to all guests over the age of 13. The Porto City Council approved last Tuesday the regulation of this tourist tax, which will enter into force on March 1st 2018. This fee was approved by Rui Moreira's executive, with the abstention of CDU, which defended the value of one euro per night, the same as Lisbon's, and - as PS also defended - a rate that was only applied to guests with over 18 years of age. The approved regulation, however, includes a fee of two euros as of 1st March, "not applying to reservations proven to have been made before that date". In addition, it applies "up to a maximum of seven consecutive nights per person, or stay, regardless of reservation (face-to-face, analog or digital)." Guests whose overnight stay is motivated for health reasons and guests with disabilities equal to or higher than 60% are exempt from paying this tourist tax. 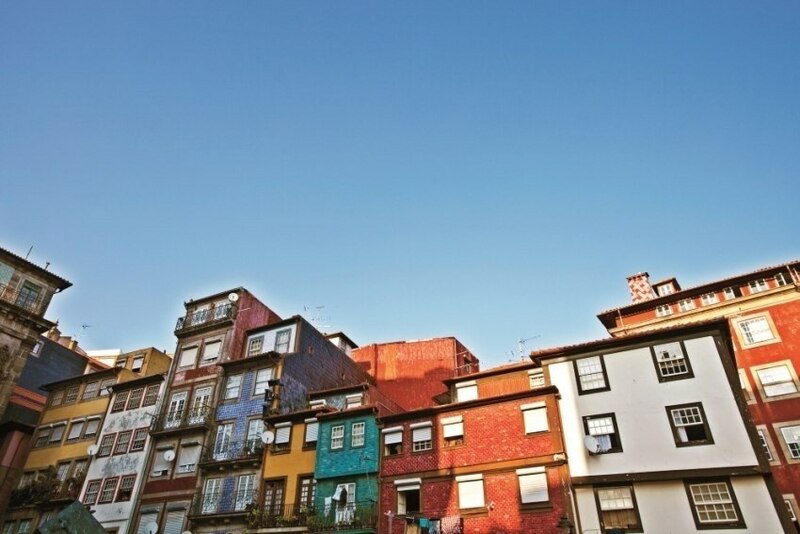 In the document, according to Lusa news agency, Rui Moreira believes that the "success of Porto as a reference destination in constant growth, along with the resident population and the migrant population that daily reach the centre of the city, imply an increase in the public infrastructure, streets and urban space in general."